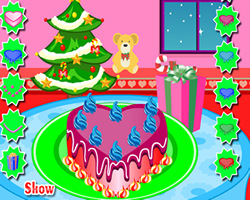 Description: Run the cake factory and produce the requested cakes in time. Press the switches, buttons and levers to setup a correct production line for your cakes. Be careful because the conveyor will start moving faster and faster!